On January 4th, 2019, I had the honour of seeing Noname live at Montreal’s Corona Theatre. The months leading up to this concert have been pretty transformative for me, due in part to the many hurdles that have come my way. 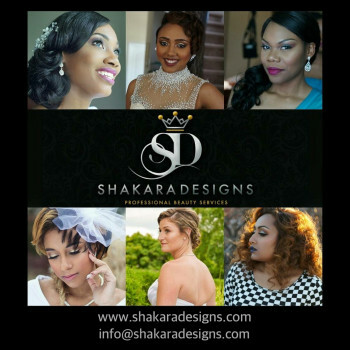 Since September, I’ve dealt with what seemed like unshakable insecurity, loneliness and fragility. The rush that came with starting university meant that I had no time to do the things I enjoy and rarely saw those I love. In the midst of this, listening to Noname felt like food for my soul; her ability to express her own shortcomings, growth and vulnerability with ease, especially as a Black woman, spoke to me in ways I didn’t think possible. I first discovered Noname with her recent album Room 25 (though many friends told me to listen to her long before its release). The versatility of Noname’s music style and complex, heartfelt messages shine throughout Room 25’s eleven songs, and in honour of the best concert of my life, I’m dedicating this article to the genius that is this album. 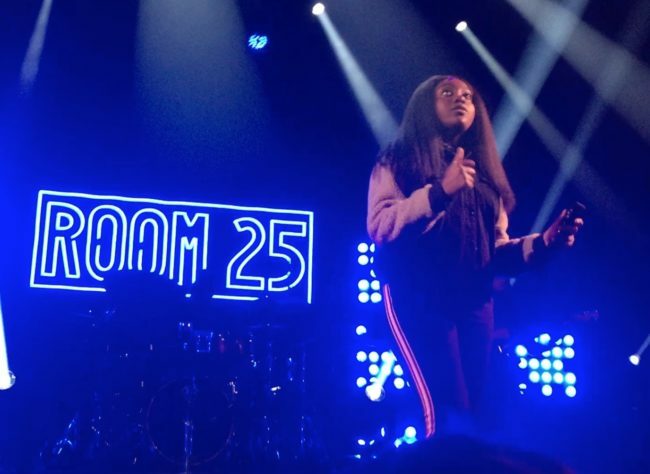 Noname introduces Room 25 with “Self”: a song full of melodic voices and harmonies, where she declares that this body of art can be whatever you need it to be, but that ultimately, she made it for her own growth and personal journey. It’s the candid, subtle but pertinent beginning that Room 25 needed and “Blaxploitation,” the album’s second song, is equally as stunning. With its witty lyrics and word play, Noname gives her two cents concerning issues that plague Black America, from an empathetic Black female voice that many of these discussions often lack. Song number three, “Prayer Song,” follows suit on this political theme and is divided into two parts―the chorus highlighting the darkness of the American dream, especially for Black folk, and the second half describing Noname’s take on a racist police officer shooting an innocent Black person. Topics such as systemic racism and the use of religion as temporary release from society’s desensitization to Black death rise above a quick beat and Noname’s matching frantic storytelling. 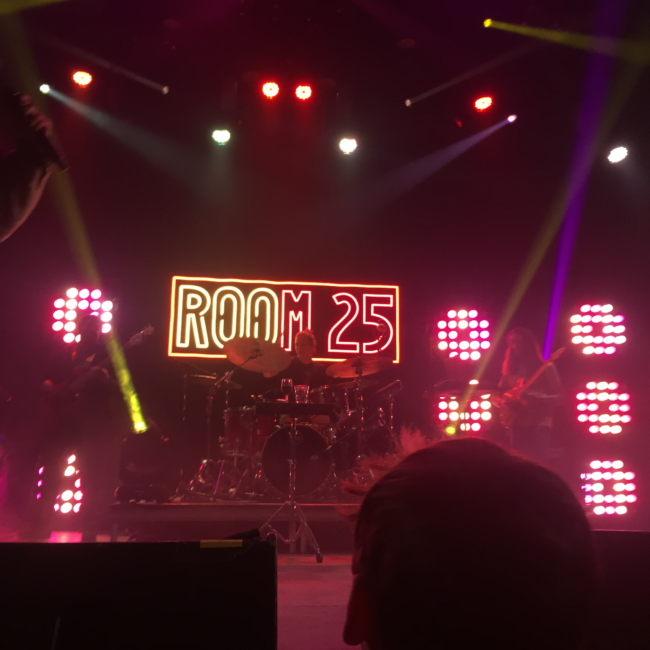 “No name” is the last song on Room 25, and was, incidentally, the last song at her concert. I will admit that the reality that I was seeing my favourite rapper live, hit me only when this song played. Something about hearing the chorus while standing front row― the same chorus that I had shed so many tears to in weeks prior― spoke to me with newfound meaning. On it, featured artist Yaw exclaims “through all the joy and all the pain, don’t forget from where you came, the avenue remembers you, your song, your truth, your light is proof, that love is still with you,” followed by Adam Ness saying that you can’t let your life pass you by. To Noname, living her best life means producing her art freely, without the strain of a capitalist music industry, that would exploit her name and image for financial gain. It also means honouring her past and present while preparing for her inevitably bright future. 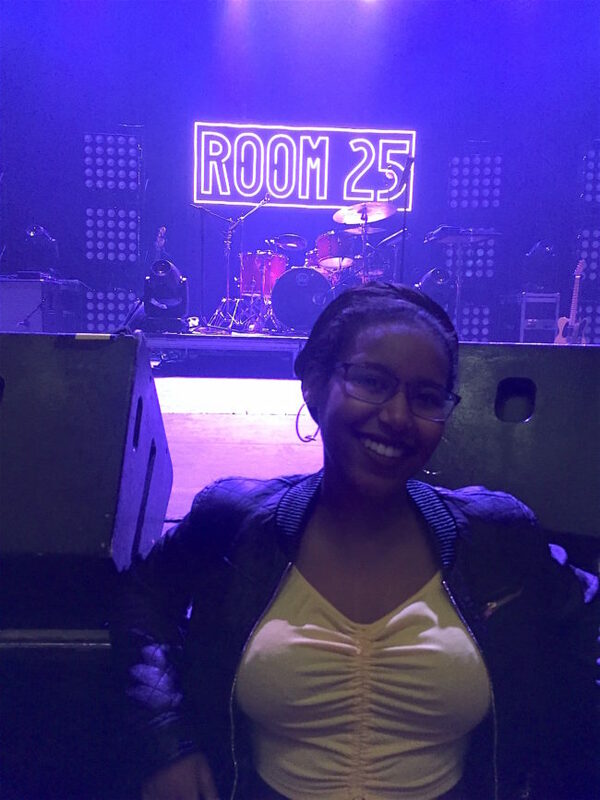 It was in that moment, there at the Corona Theatre, standing directly in front of Noname, that I realized what living my best life means to me. From now on, it means prioritizing my mental and emotional health above all. 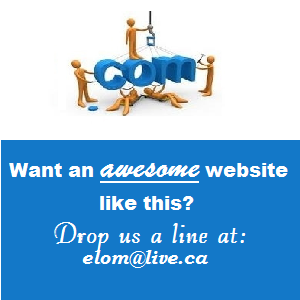 It means drawing healthy boundaries with those I surround myself with. 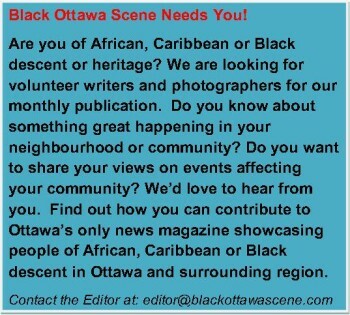 Most of all, it means not losing sight of my hobbies (Black Ottawa Scene, I’m here to stay!). *Room 25, along with Telefone, can be listened to on Spotify and Apple Music. 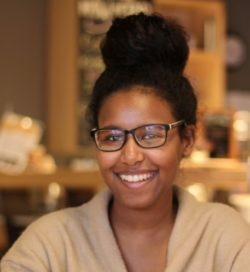 Ililli Ahmed is a conflict studies and human rights student at the University of Ottawa who loves to listen to Frank Ocean and watch “The Get Down.” She has formerly written for Radio-Canada, and is the current youth editor for ‘Black Ottawa Scene.’ Ililli is also a member of the City of Ottawa’s Youth Engagement Committee. 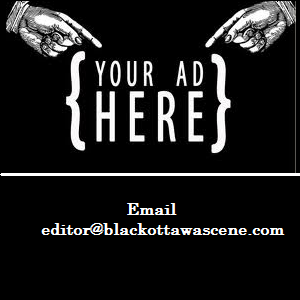 If you’re a young Black person who would like to write for Black Ottawa Scene, you can contact her at ililli.s.ahmed@gmail.com. Ililli at the concert, front row!